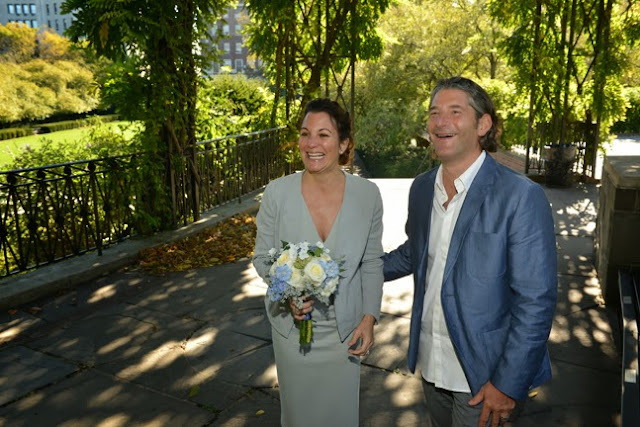 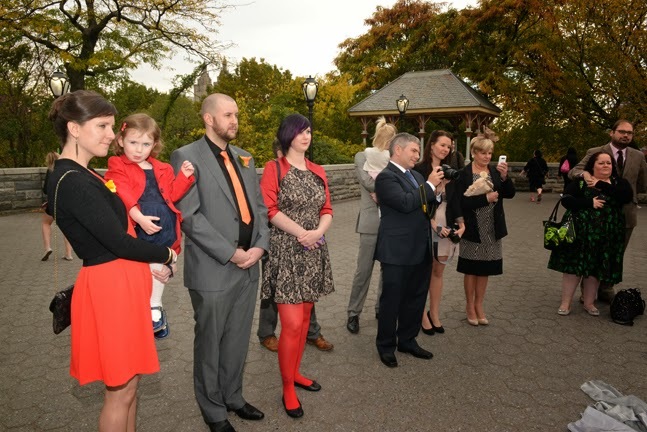 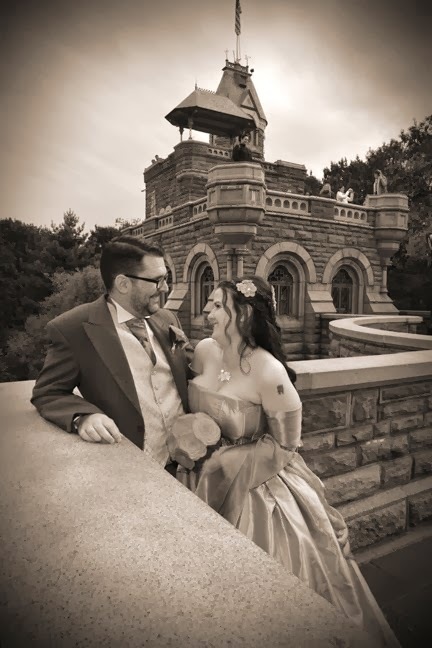 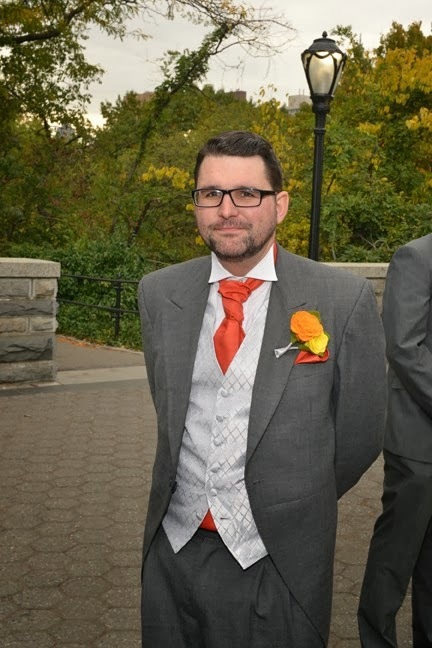 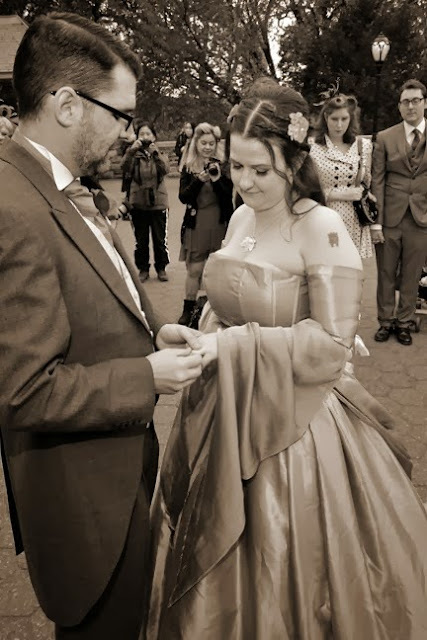 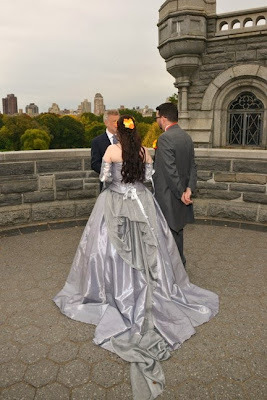 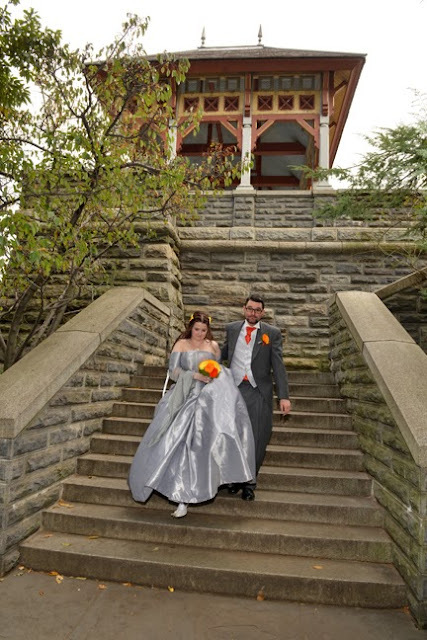 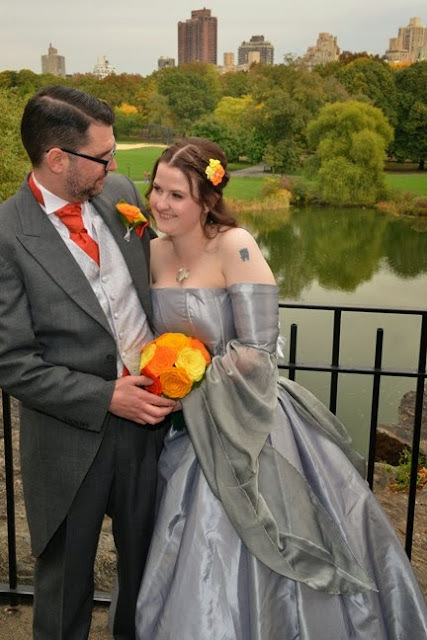 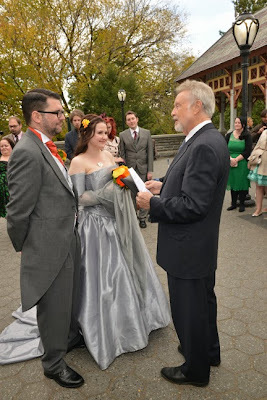 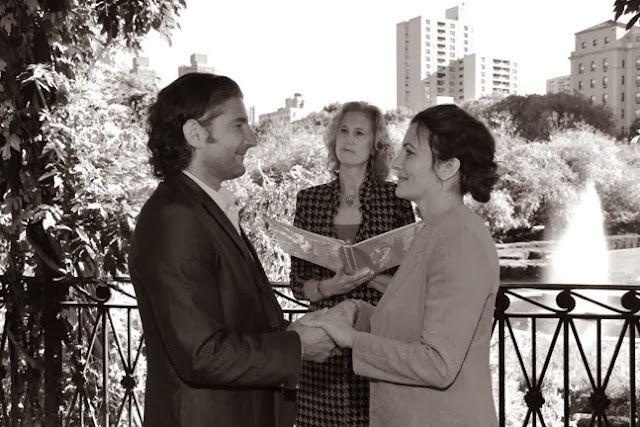 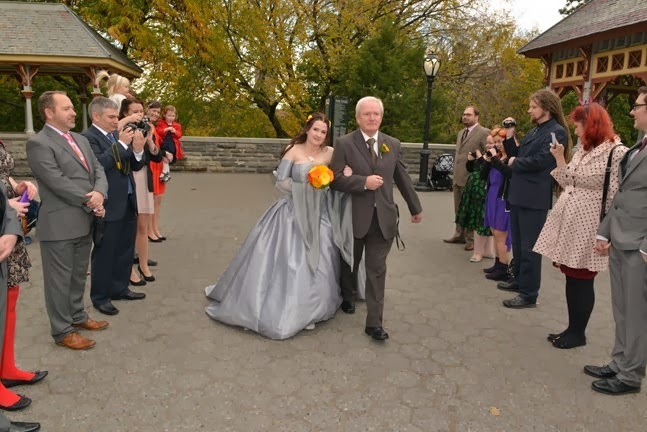 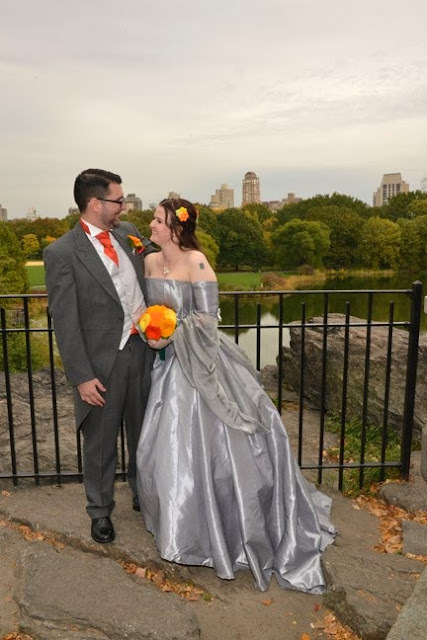 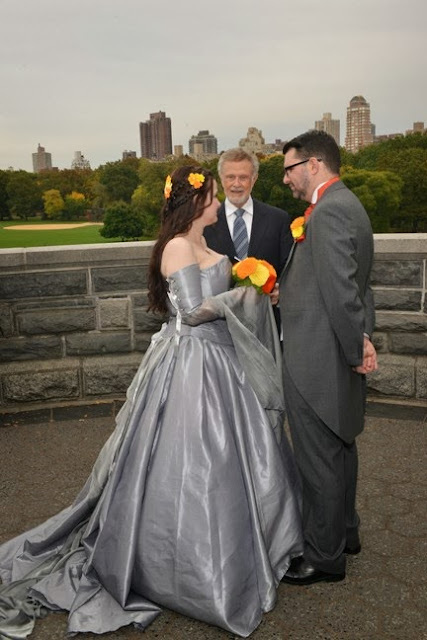 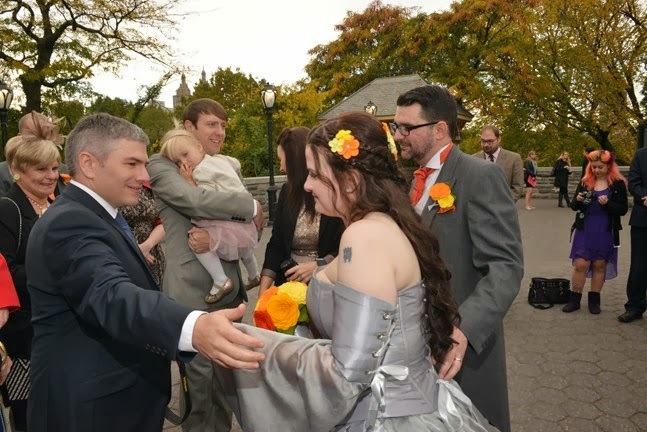 We photographed a small destination wedding on October 23, 2013 at Belvedere Castle in Central Park. 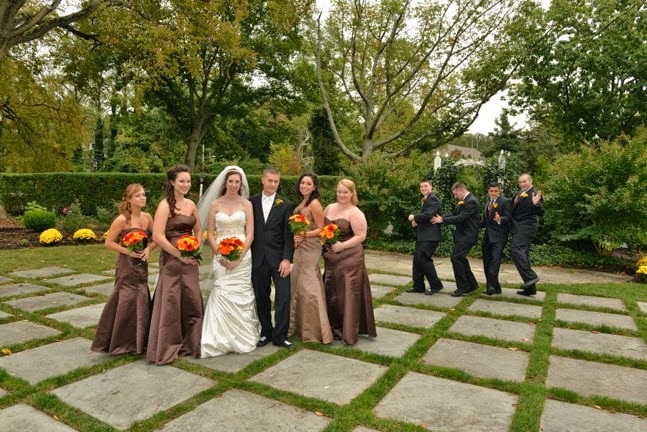 They had just a few friends and family there on a beautiful autumn day. 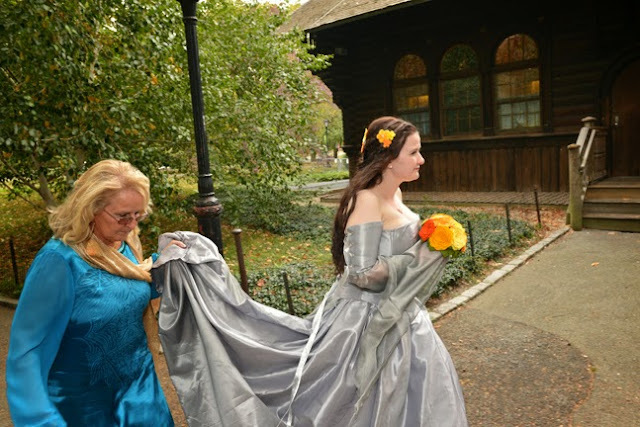 October in Central Park is one of the best months! 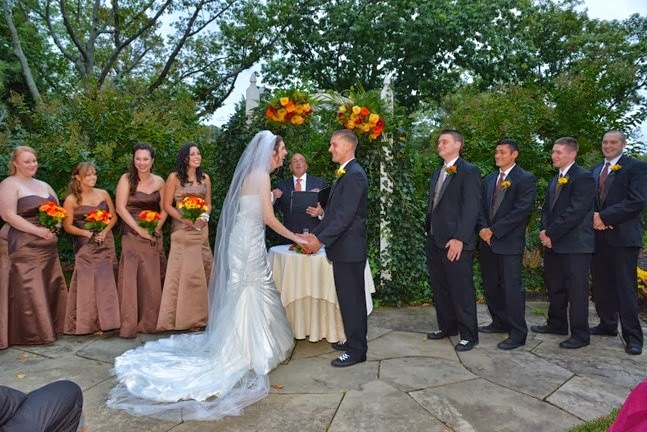 The bride and groom had a unique sense of style with clothing reminiscent of historical costumes! 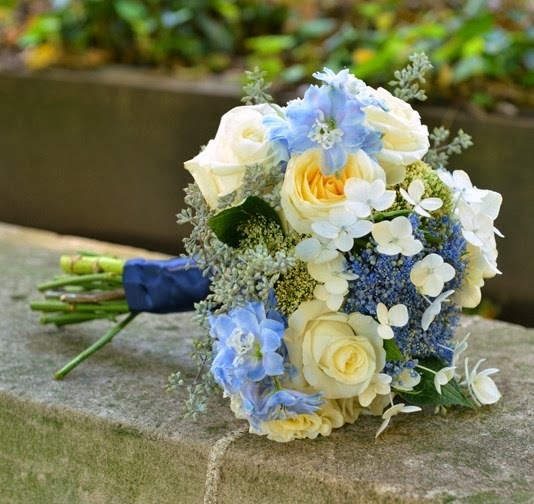 The brightly colored bouquet and boutonniere were handmade from felt. Take a look at a few highlights here. 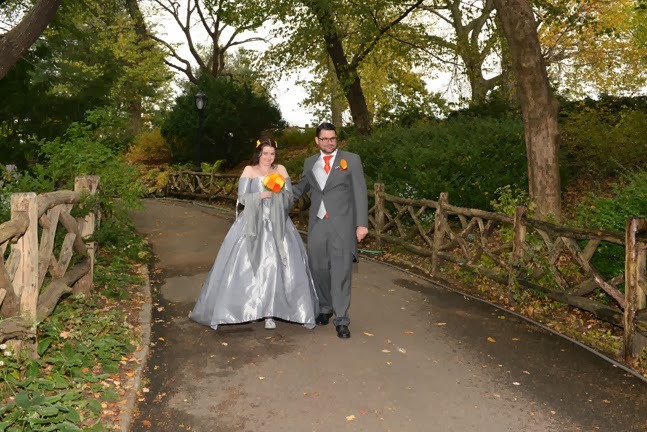 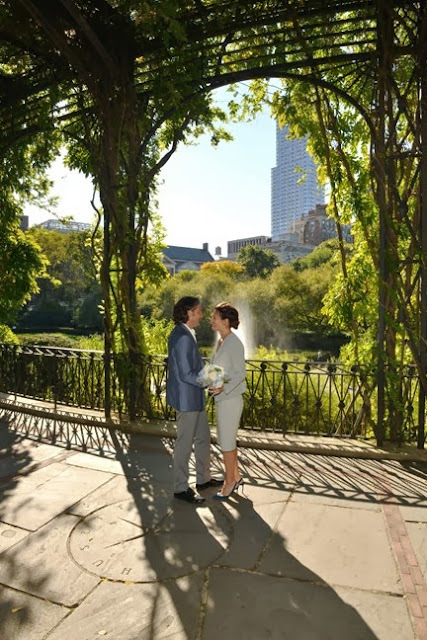 Russell and Christine were married on October 18, 2013 at the Wisteria Pergola which is in the Conservatory Garden, Central Park. 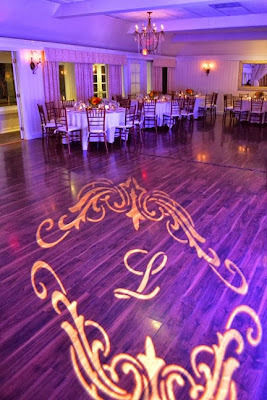 They selected such a beautiful location to have a wedding ceremony! 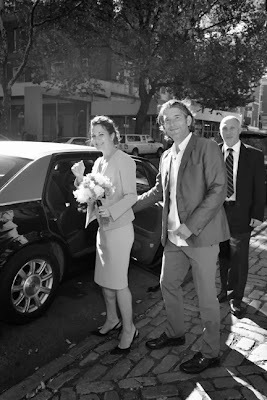 It was a very small and private affair with the photographer also acting as a witness. 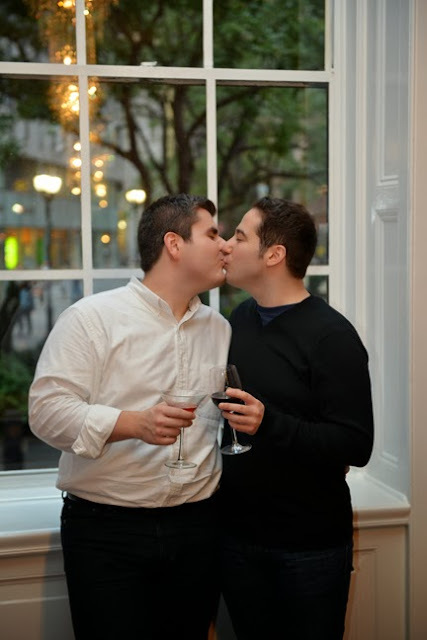 We think their photos are a nice documentation. 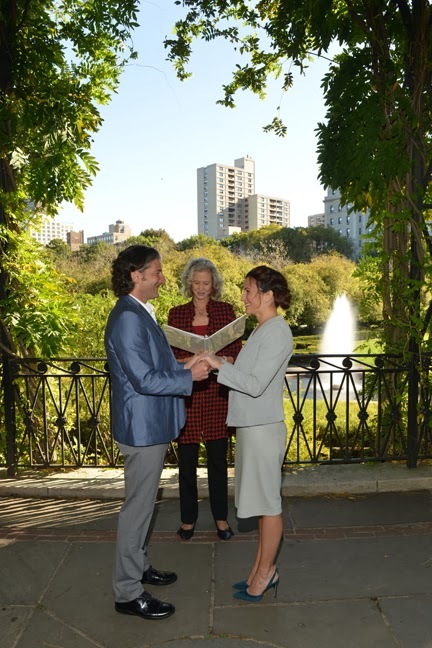 Congratulations to Russell and Christine and we wish you many years of happiness! 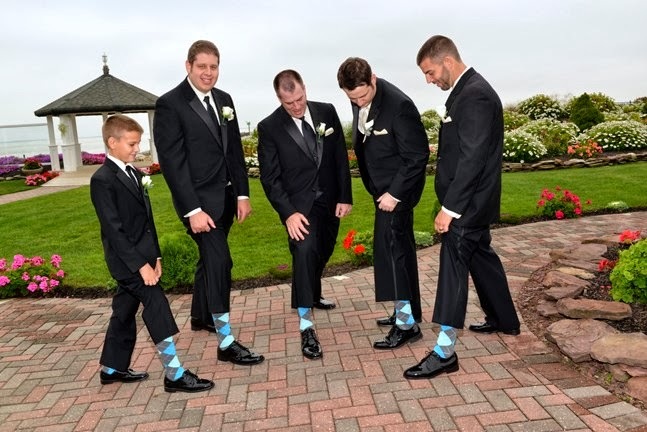 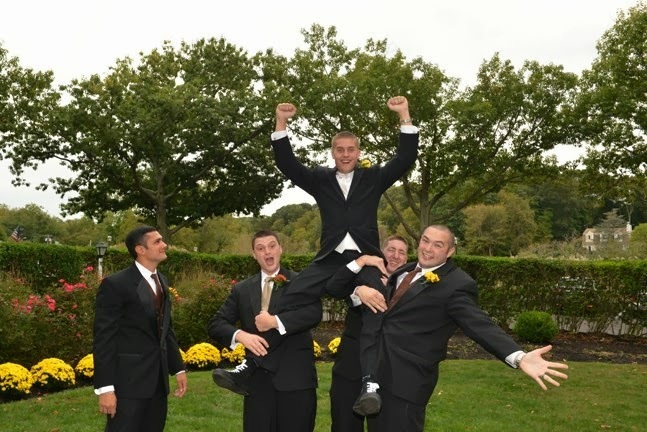 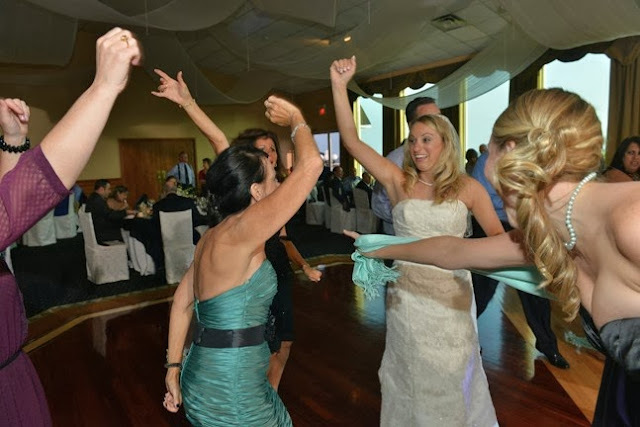 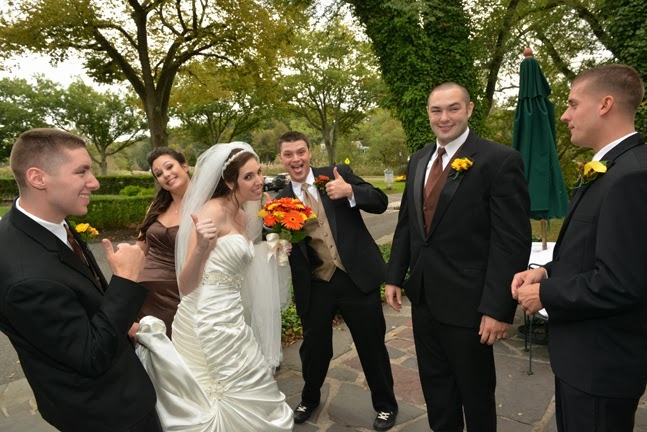 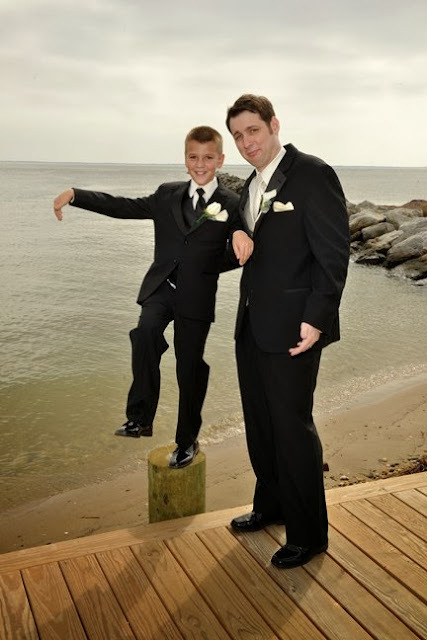 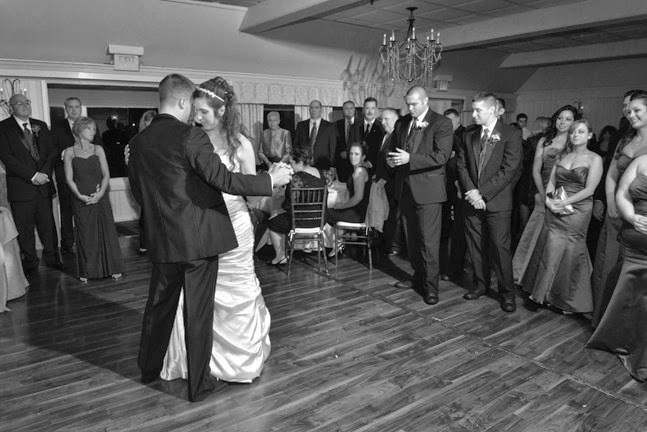 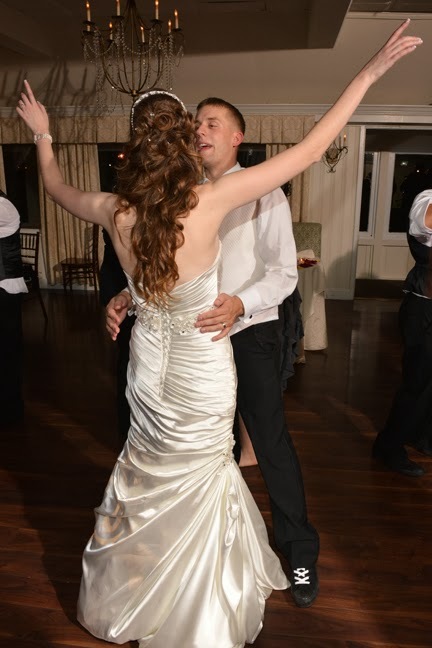 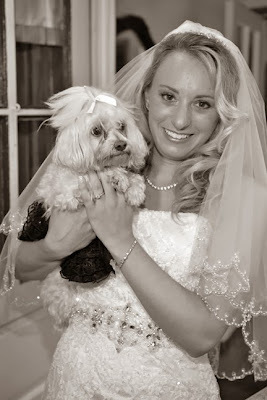 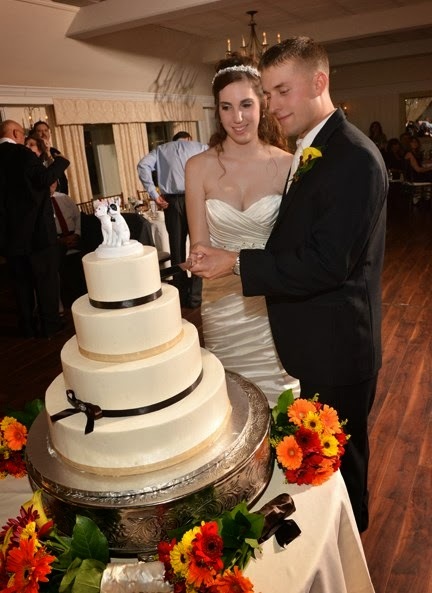 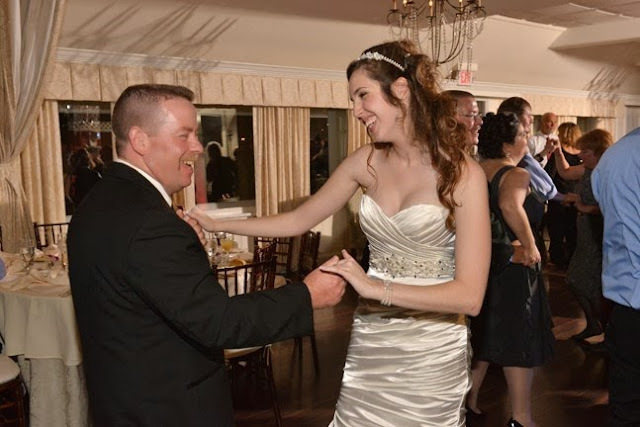 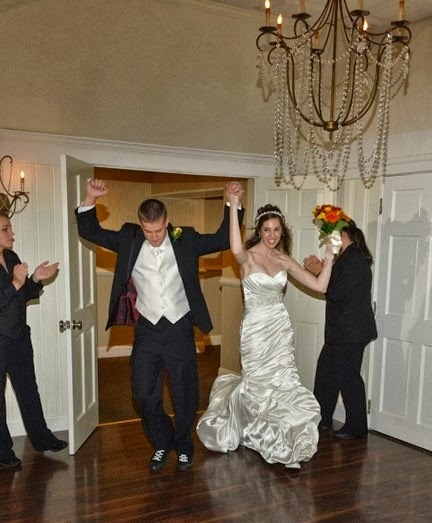 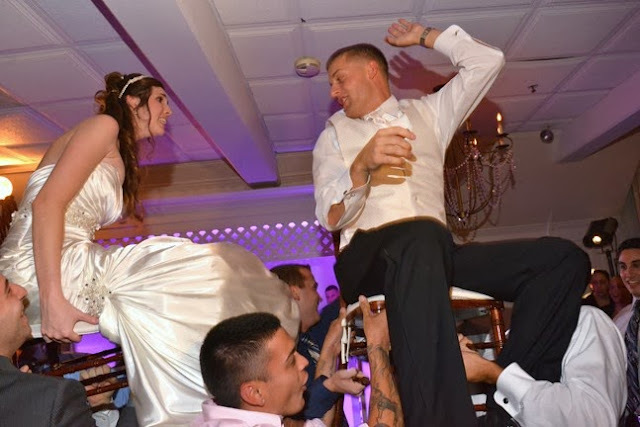 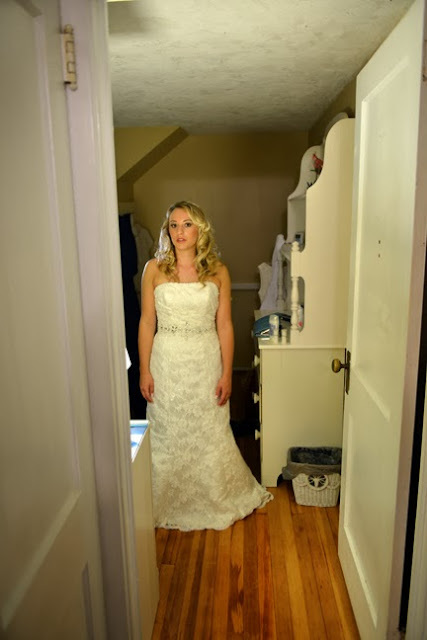 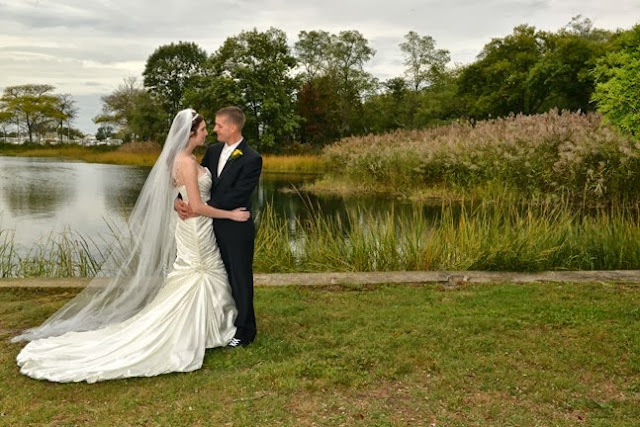 Brittany and Kevin were married on October 11, 2013 at the historic Three Village Inn in Stony Brook, NY. 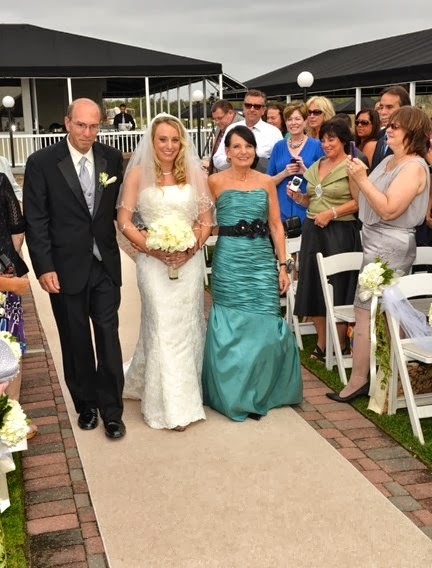 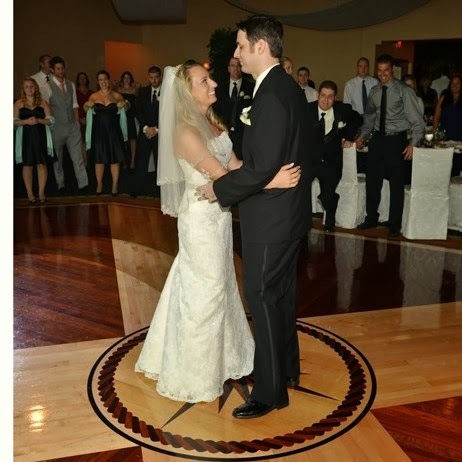 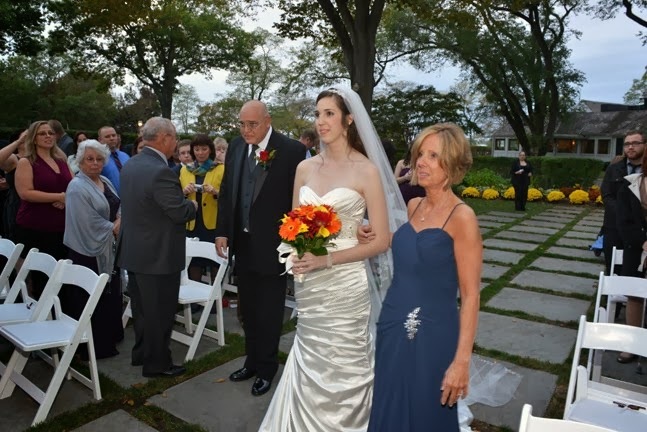 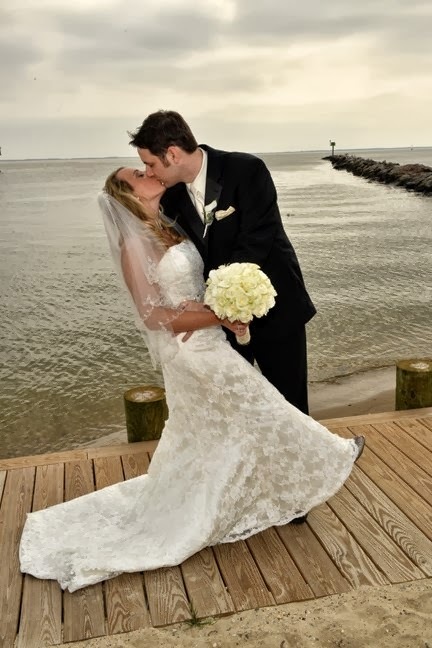 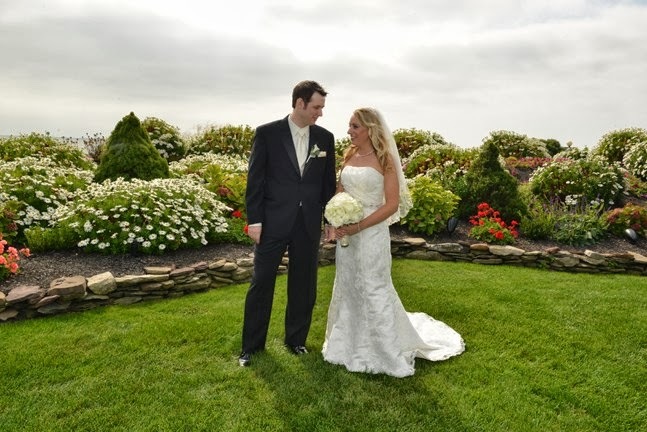 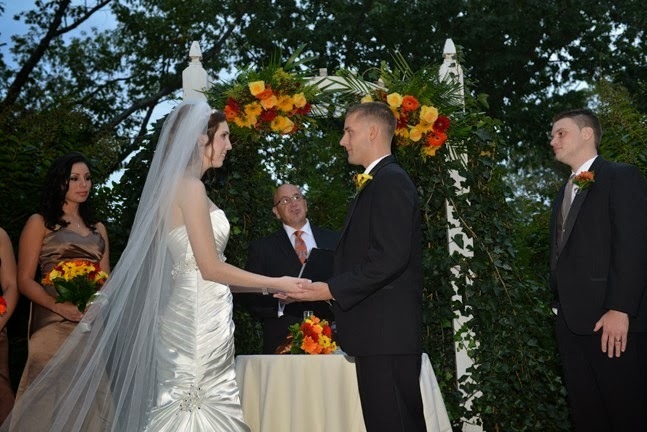 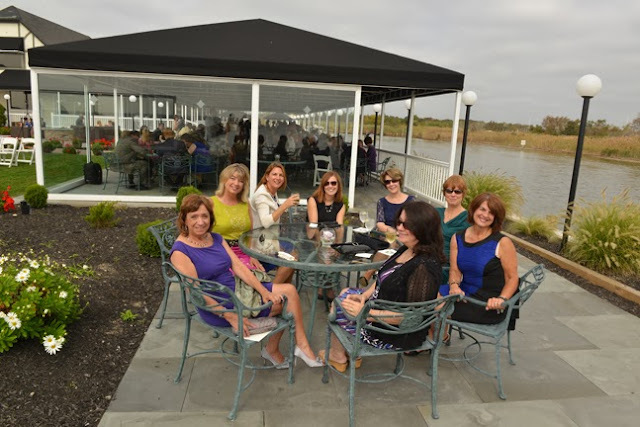 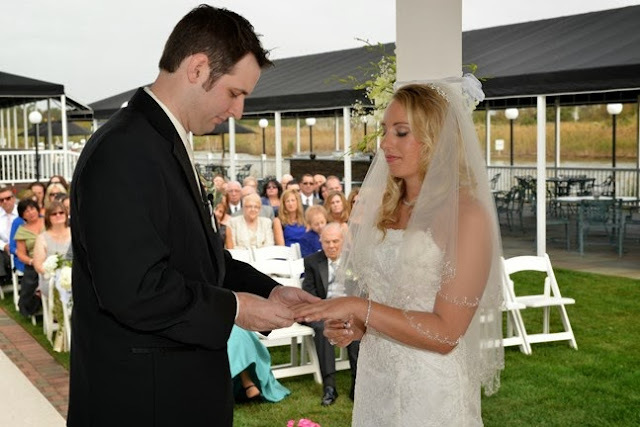 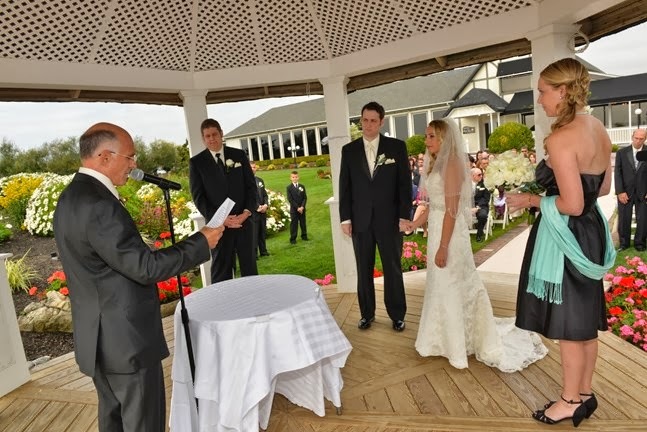 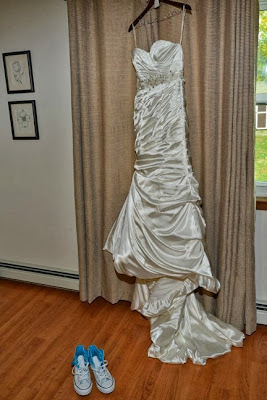 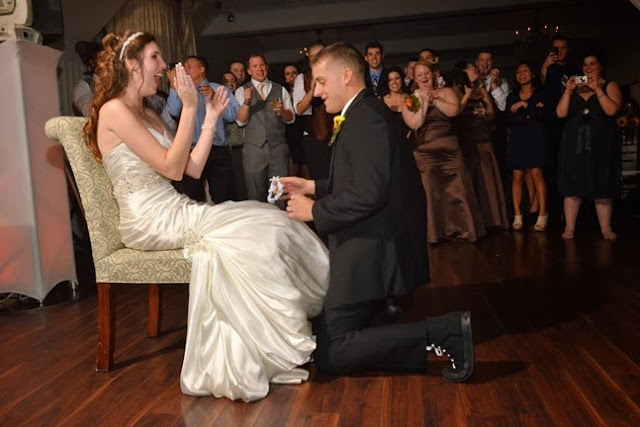 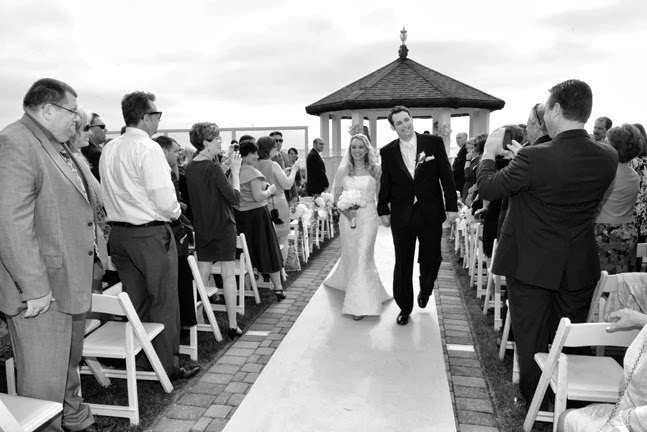 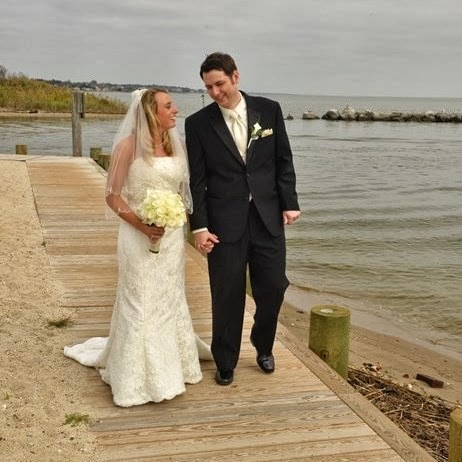 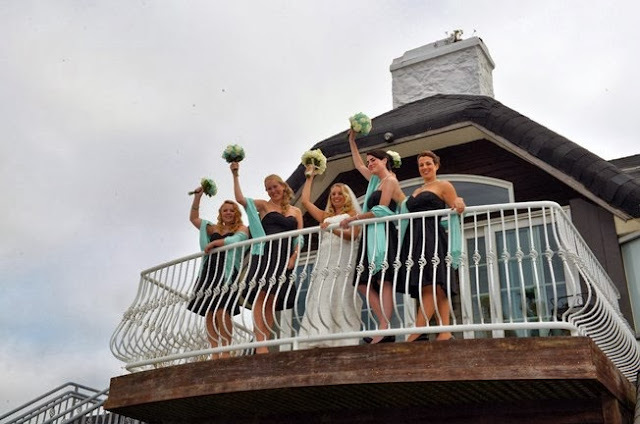 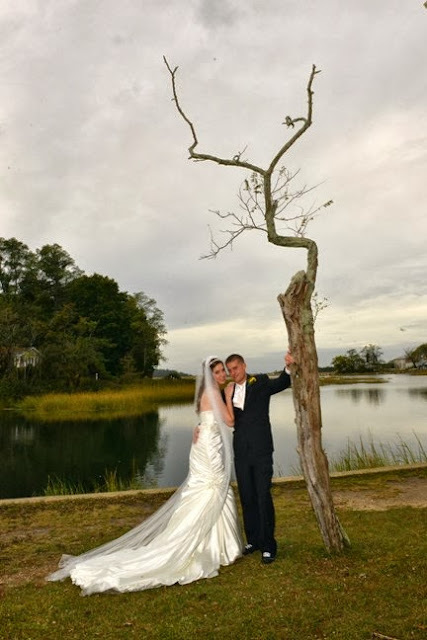 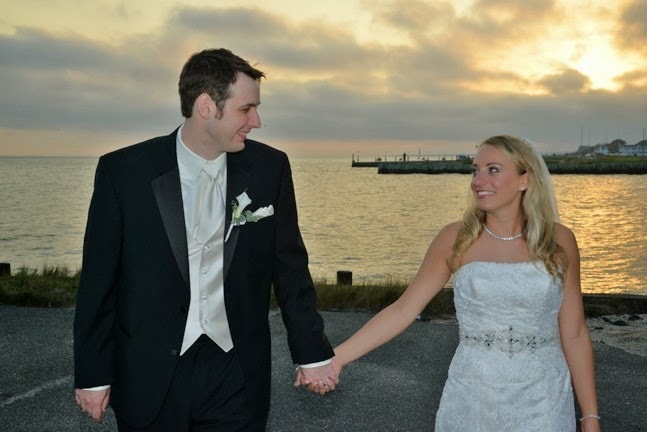 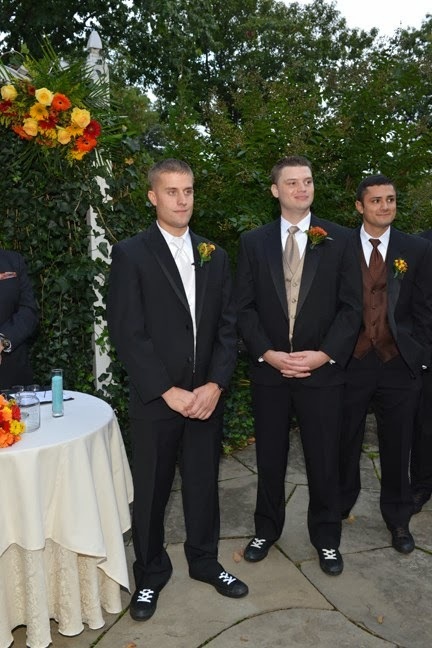 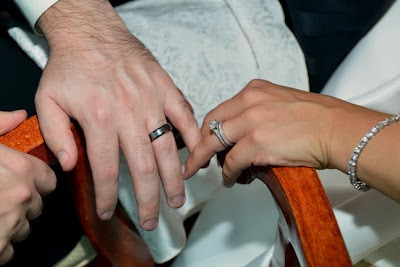 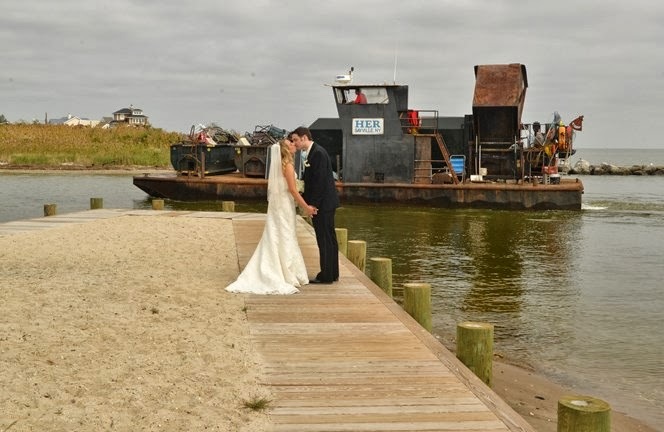 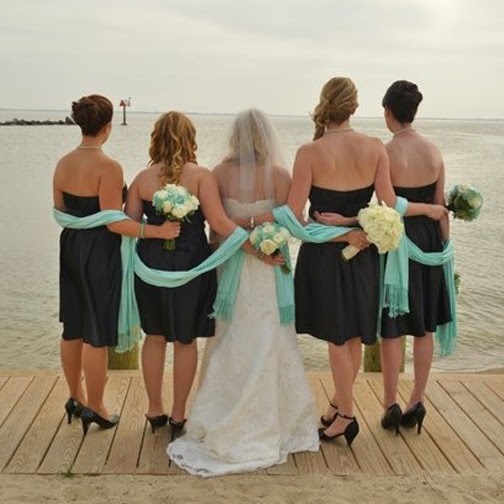 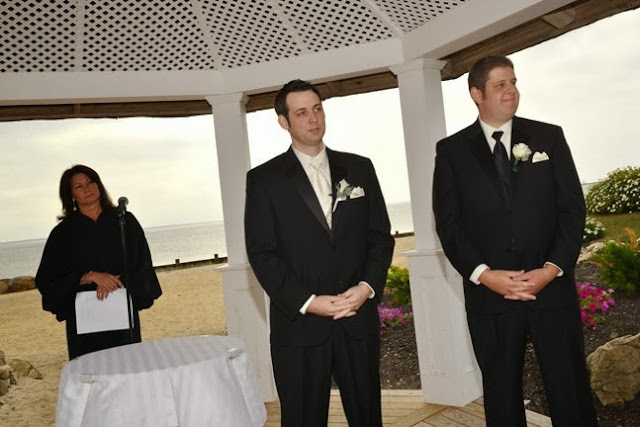 Their ceremony and reception both took place at the Inn which overlooks Stony Brook Harbor. 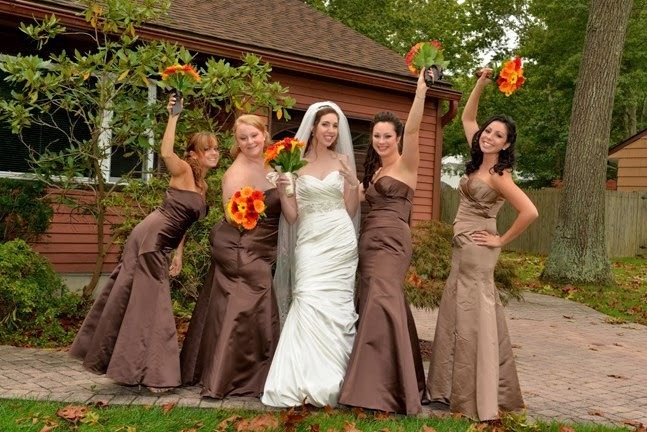 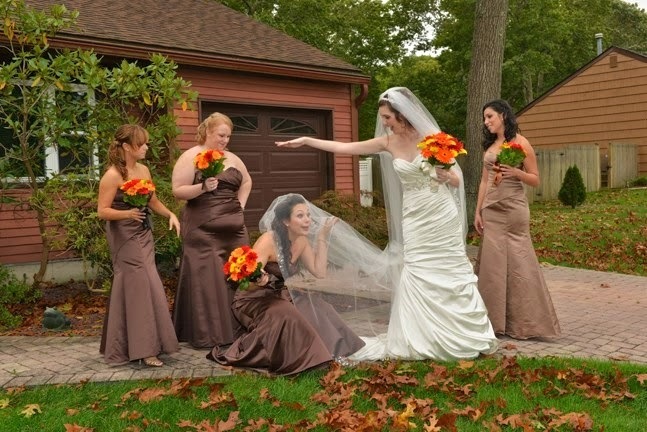 We especially loved the bridal party photos, and they came up with some very creative poses for each variation! 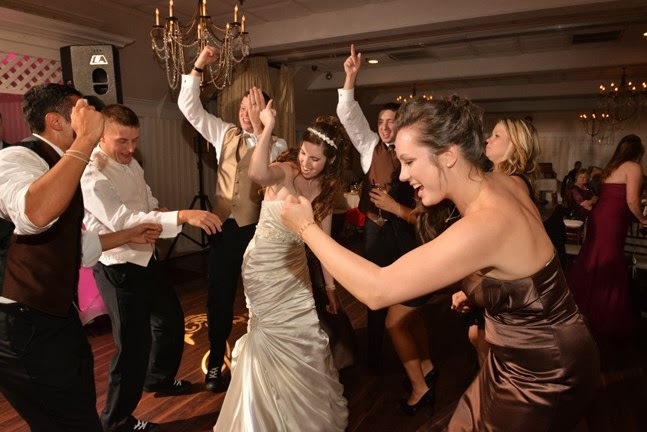 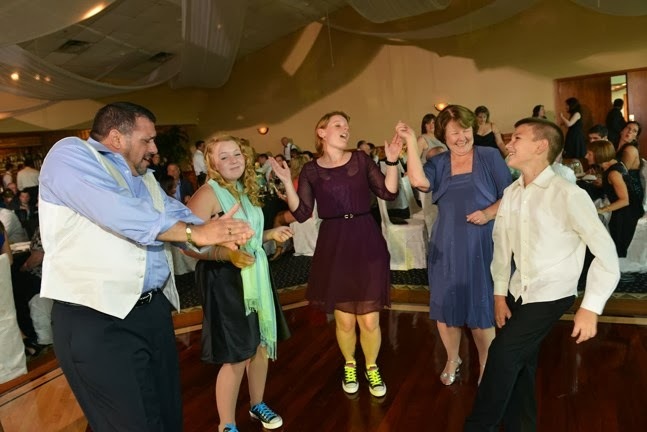 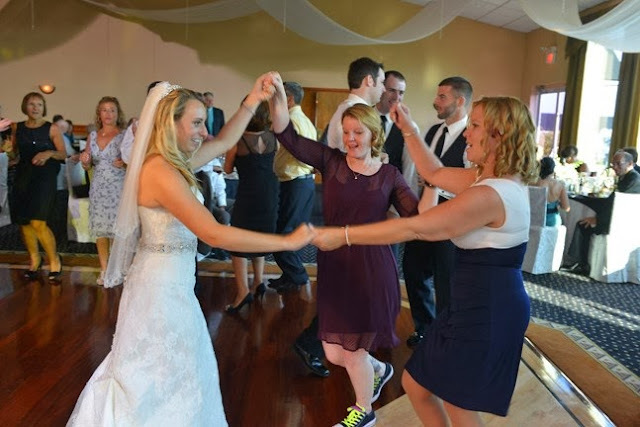 It was a really fun group to work with, and a great reception with lots of dancing! 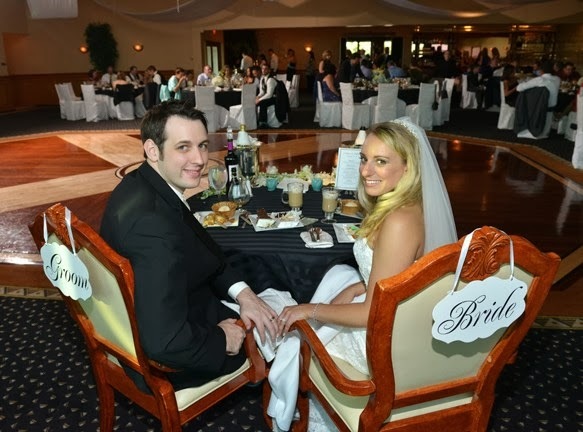 Congratulations to Brittany and Kevin! 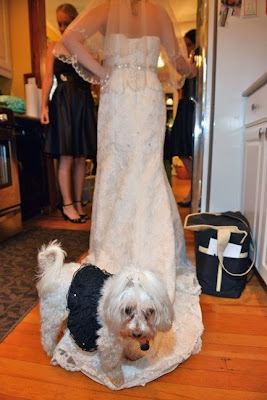 Here are a few highlights from their special day. 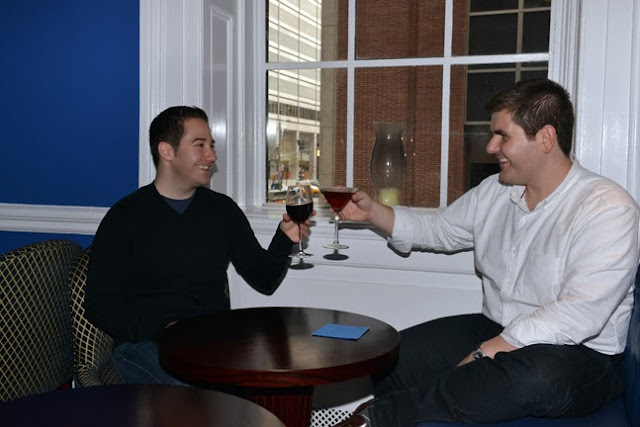 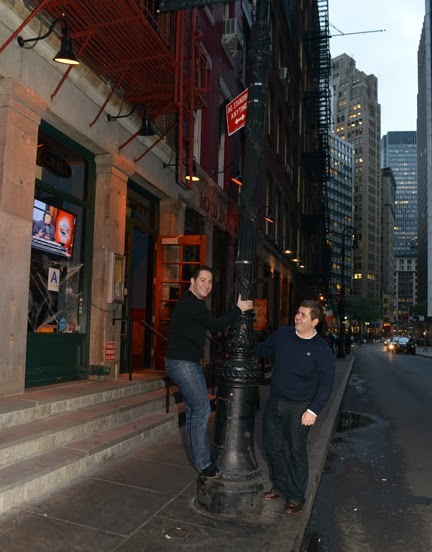 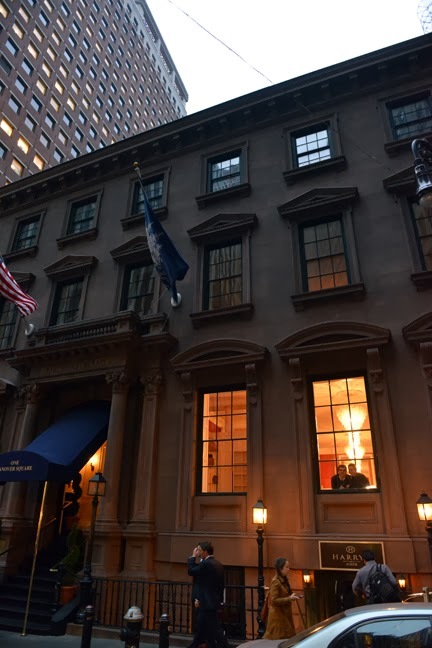 We met with Jonathan and Phillip the other day for their engagement photo session, and to get a preview of their wedding venue, the India House in Lower Manhattan. 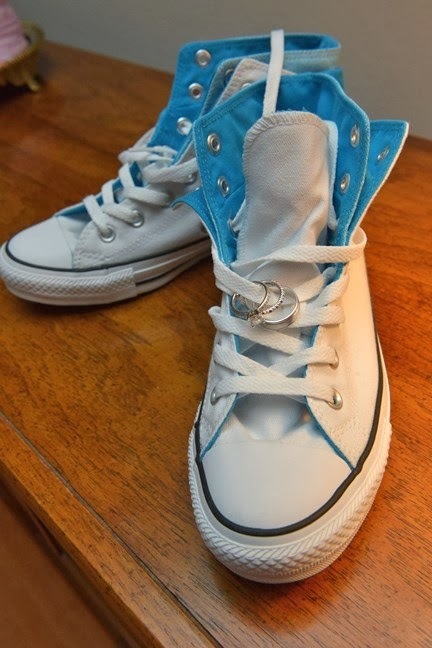 It looks fantastic! 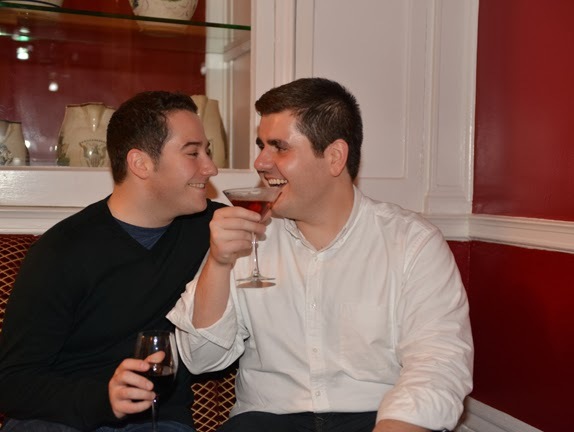 They will be getting married in a few weeks, and we are really looking forward to their wedding! 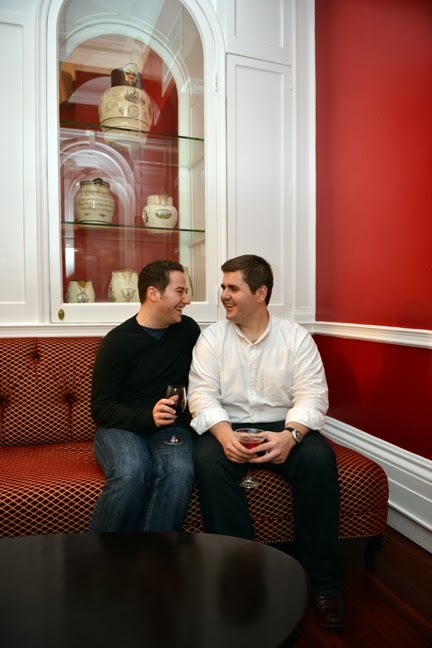 We took a few casual photos of them inside the India House, and out in front of the building. 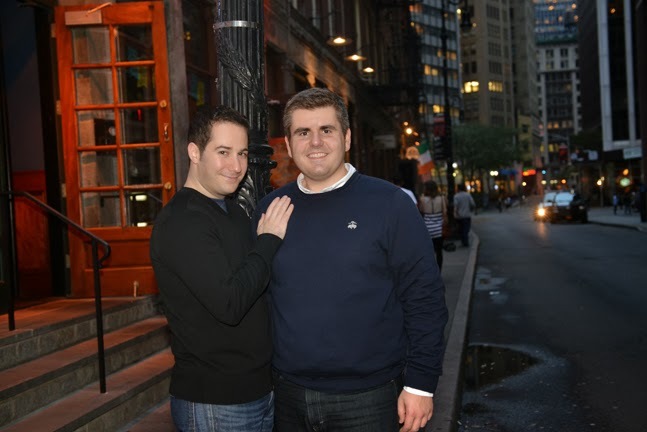 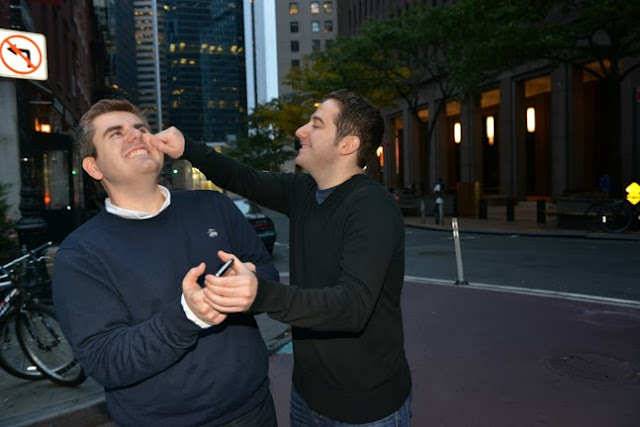 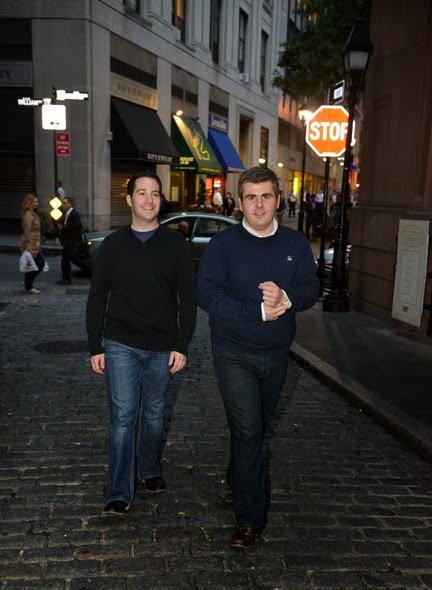 Take a look at a few favorite photos from their photo session. 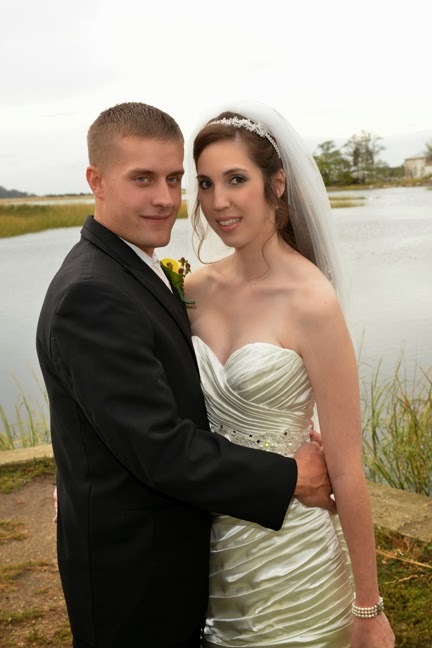 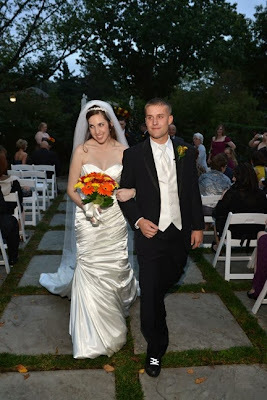 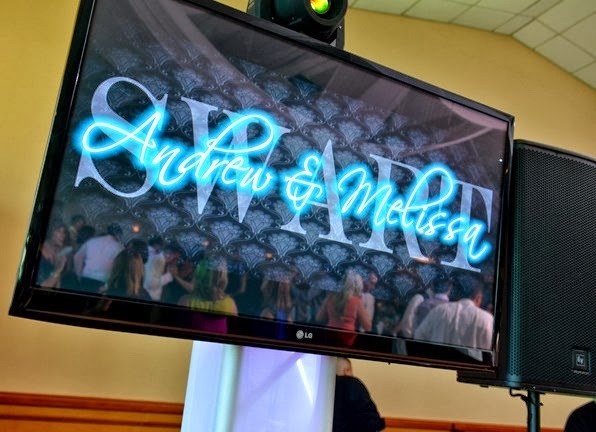 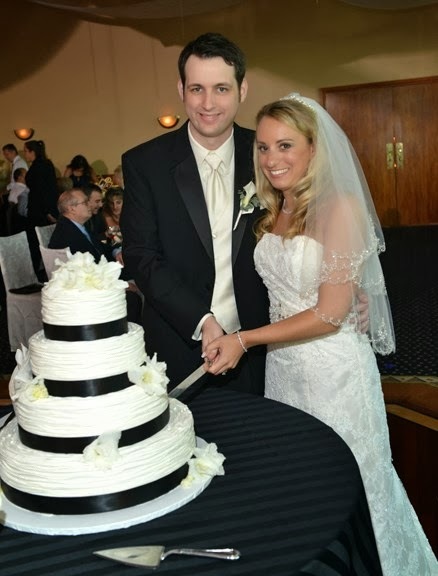 Melissa and Andrew were married on Saturday, October 5, 2013 for a daytime wedding in Long Island, NY. 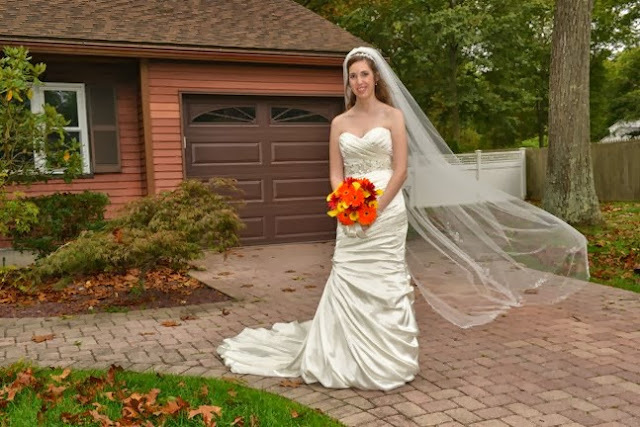 The bride prepared beforehand at her parent’s house, and then went to her ceremony and reception location – Land’s End which is on the Great South Bay in Sayville. 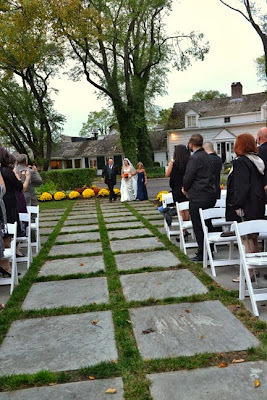 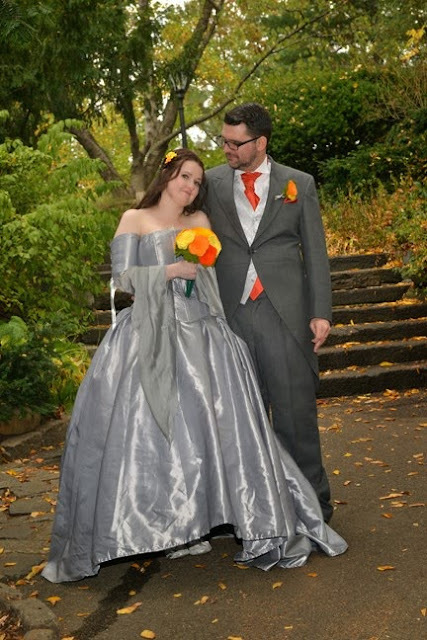 It was a great autumn day for a wedding. 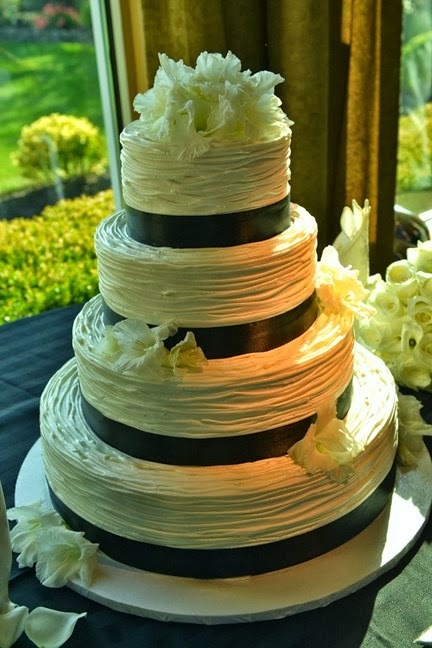 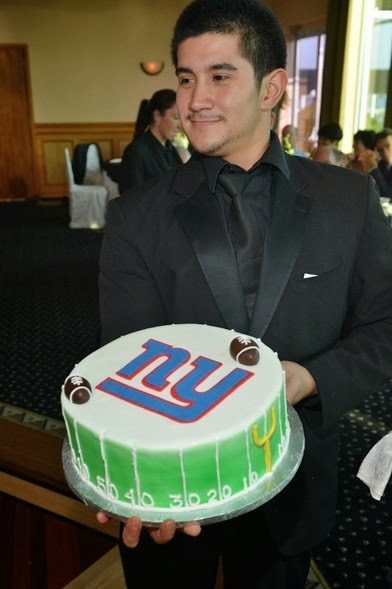 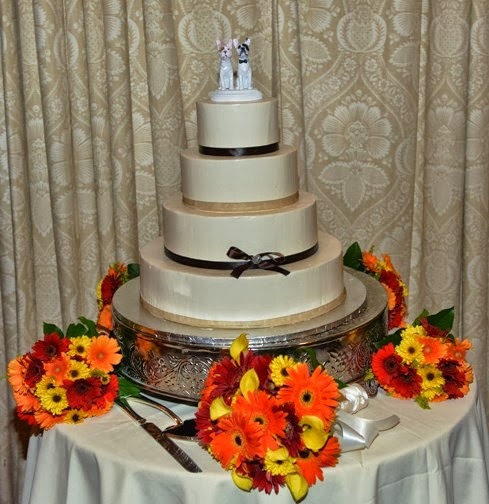 Check out the beautiful wedding cake and NY Giants groom cake! 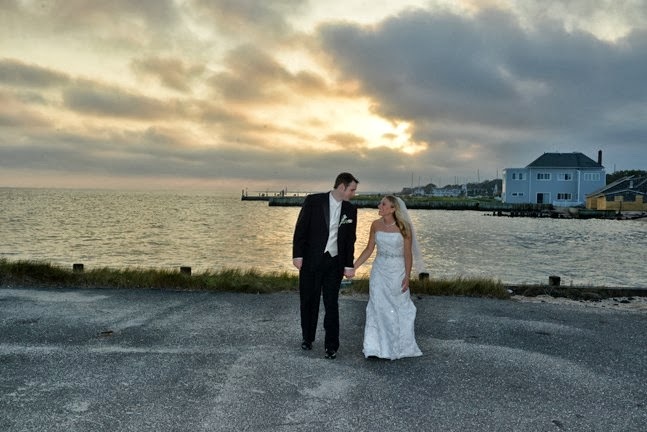 We especially loved the photo session towards the end, with the happy couple and the sunset over the water!